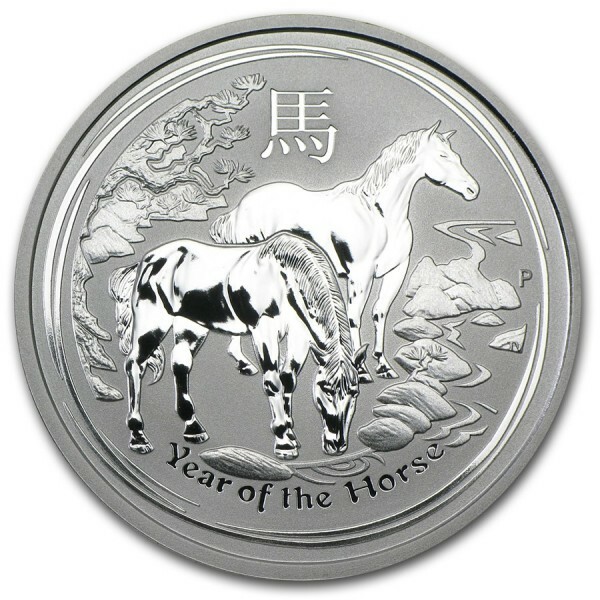 Celebrating 2014 as the Year of the Horse, this silver coin is issued by the popular Perth Mint. This brand new coin features two horses within a conventional Chinese landscape. The Chinese character for ‘Horse’ and the inscription ‘Year of the Horse’ also appear in the design with The Perth Mint’s traditional ‘P’ mintmark. The Ian Rank-Broadley likeness of Her Majesty Queen Elizabeth II and the monetary denomination are shown on the obverse. 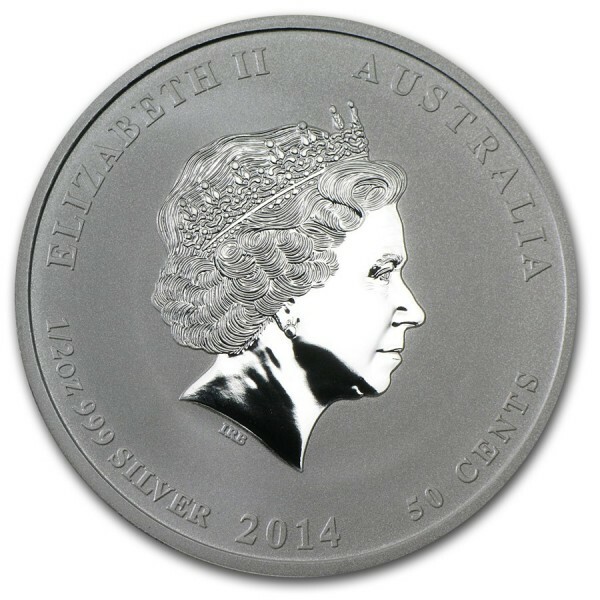 This beautiful Silver Coin contains 0.5 ounce of .999 fine Silver! In plastic capsule. In the Chinese Lunar Calendar, 2014 is the Year of the Horse. Those born under the influence of this sign are said to be hardworking, sociable, optimistic and energetic.